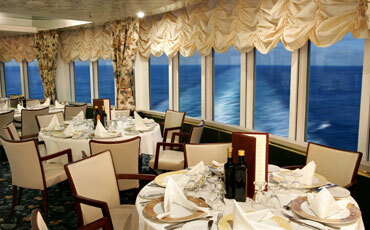 Home / CRUISING THE PAST / The stylish French tradition of cruising will return with the revived Paquet Cruises in 2010. 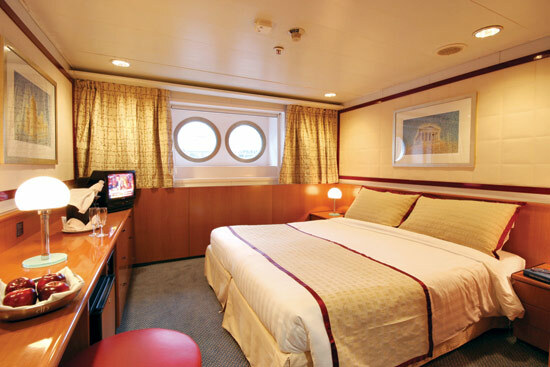 The stylish French tradition of cruising will return with the revived Paquet Cruises in 2010. Cruising the future. 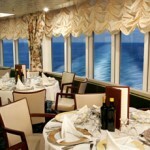 The stylish French tradition of cruising will return with the revived Paquet Cruises in 2010. 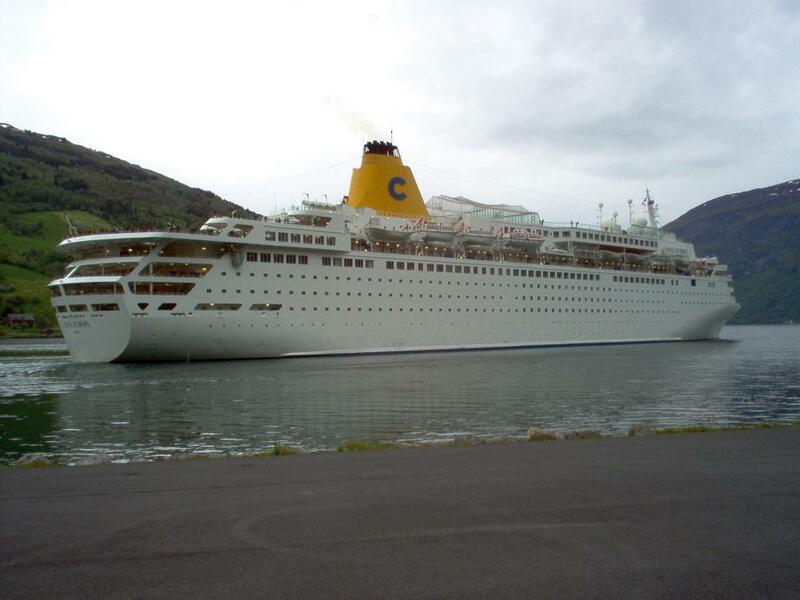 The Costa Allegra will be chartered by Paquet. The Paquet cruise brand in France is to be revived by Jean-Maurice Ravon through his company TMR. 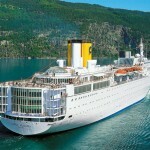 TMR will apparently charter the 820-berth Costa Allegra to operate Med cruises in the summer of 2010. 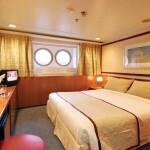 He has apparently chartered the Costa Romantica for various cruises in the past. 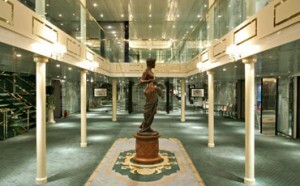 TMR had also chartered one of the ex-Renaissance ships for a while before Oceania grabbed it up. 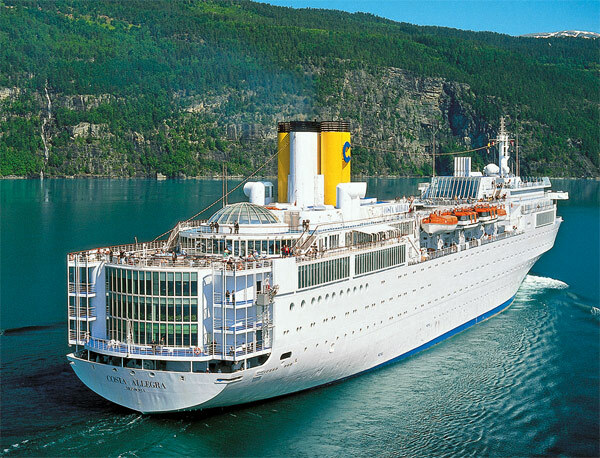 As Costa control the Paquet brand they seem to have come to an agreement with Ravon’s TMR to market the ship under the revived name in an attempt to test the French market against Royal Caribbean’s Croisières de France and their 800-berth Bleu de France. Whether the Italian ship will carry French officers and/or staff has not been stated. But a new brand in the underperforming French market may help it grow. France has a long maritime history, but its inhabitants seem to be among the most reluctant in Europe to embrace cruising, but with two new Ponant Cruises ships being built by Fincentieri as well who knows, maybe France will soon have three cruise brands. Rhapsody – (Paquet: 1982-1986) – Rhapsody was built as the Statendam of Holland America Line in 1957. 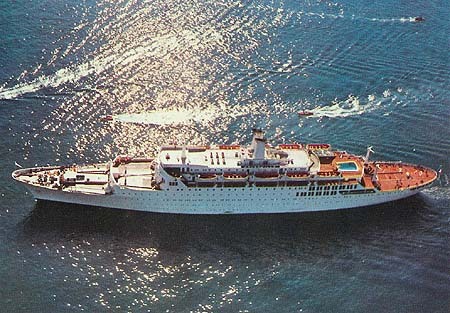 She was bought by the Paquet group in 1982 and renamed Rhapsody, but sold again to the Lelakis group in 1986, and named Regent Star in the Regency fleet. Her steam turbines were replaced by diesels in 1987. She has been inactive since the Regency Cruises bankruptcy. Mermoz – (Paquet: 1965-1998) – Mermoz was built as the Jean Mermoz of Cie. Fraissinet of Marseille in 1958, sailing to West Africa. She was sold to the Nouvelle Cie. de Paquebots in 1965, initially retaining her name. She was later converted to be more suitable for cruising and renamed Mermoz. 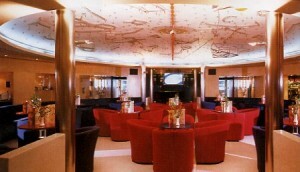 Mermoz was sold in 1998 but soon passed to Louis Cruise Lines as the Serenade. Ancerville – (Paquet: 1962-1973) – Ancerville was built in 1962 for the Marseille-Dakar service of Cie. Navigation de Paquet, and passed to Nouvelle Cie. de Paquebots in 1970. 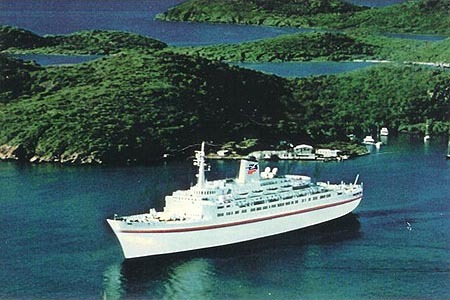 She was sold to the People’s Republic of China in 1973. Previous: What do Johnny Depp and J. P. Morgan have in common – a taste for classic yachts! Next: Sinking of the Titanic and the Titan – coincidence?